Posted on	 August 31, 2017 . 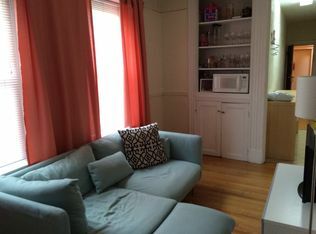 A charming 2-bedroom in the heart of Beacon Hill is available now! Posted on	 August 18, 2017 . ​A wonderful 2 bedroom, one bath apartment is available September 1! Posted on	 August 17, 2017 . 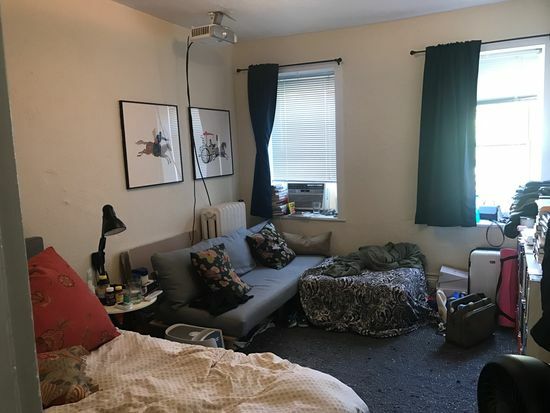 A top floor sunny studio is available September 1st!